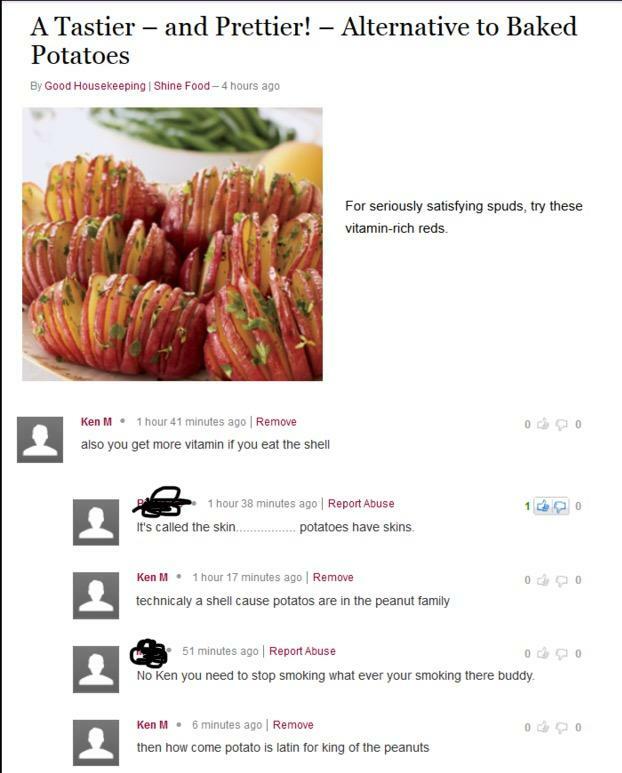 Please read the sidebar before posting to KenM. 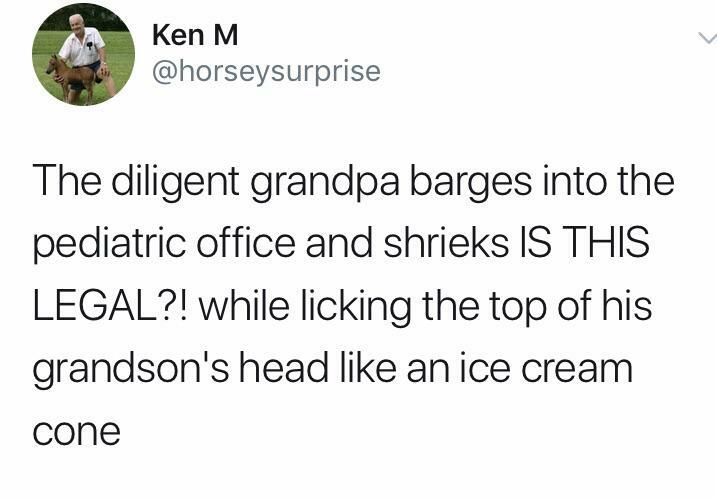 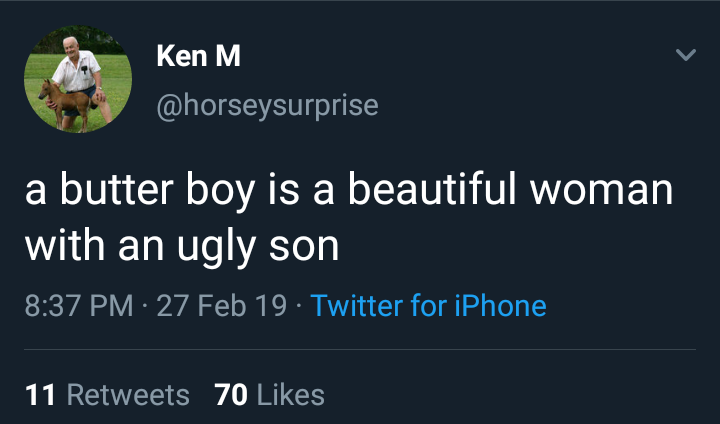 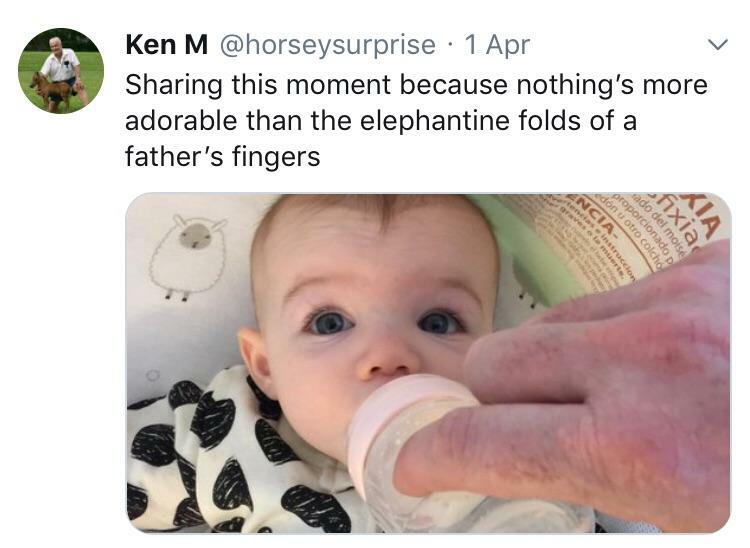 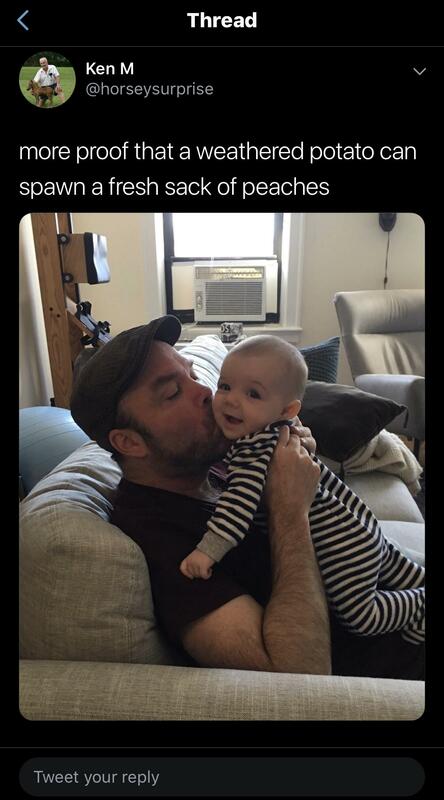 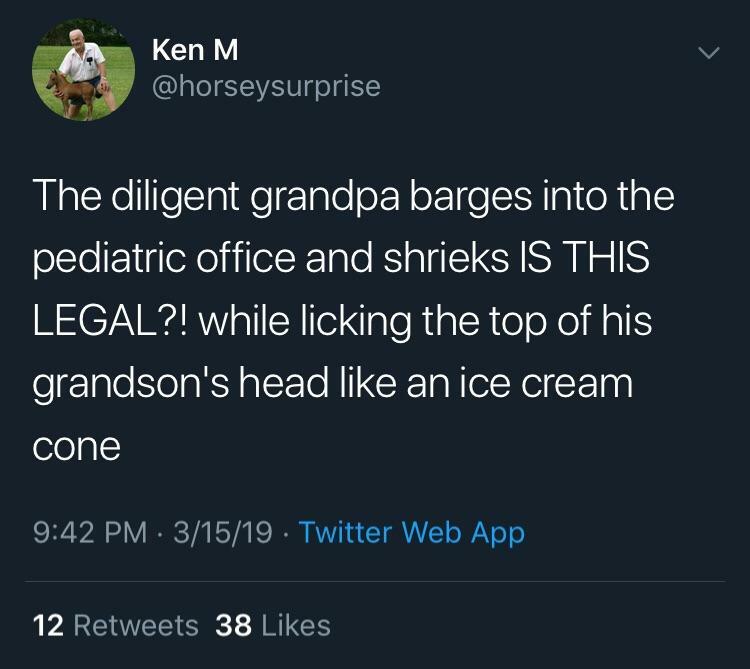 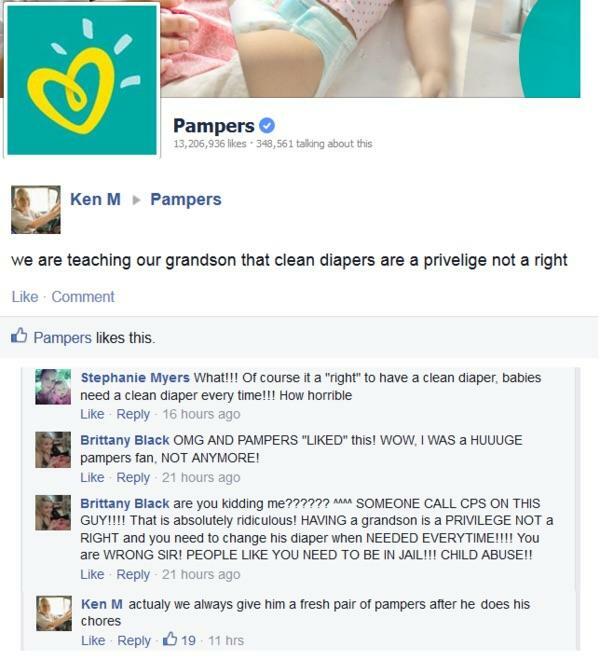 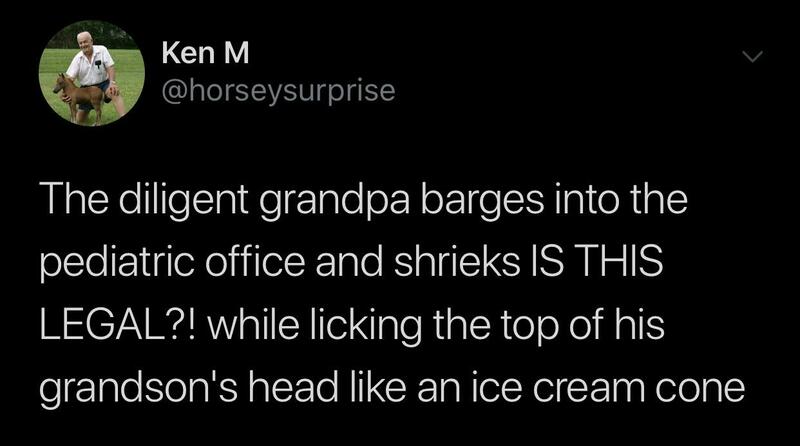 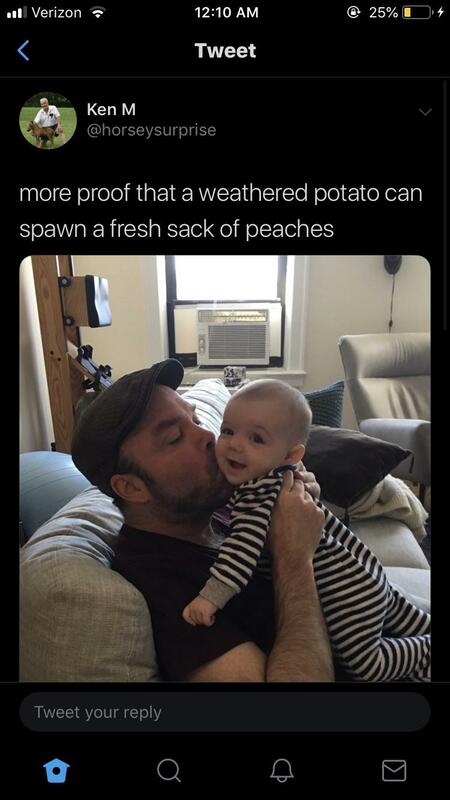 Ken M is a father!! 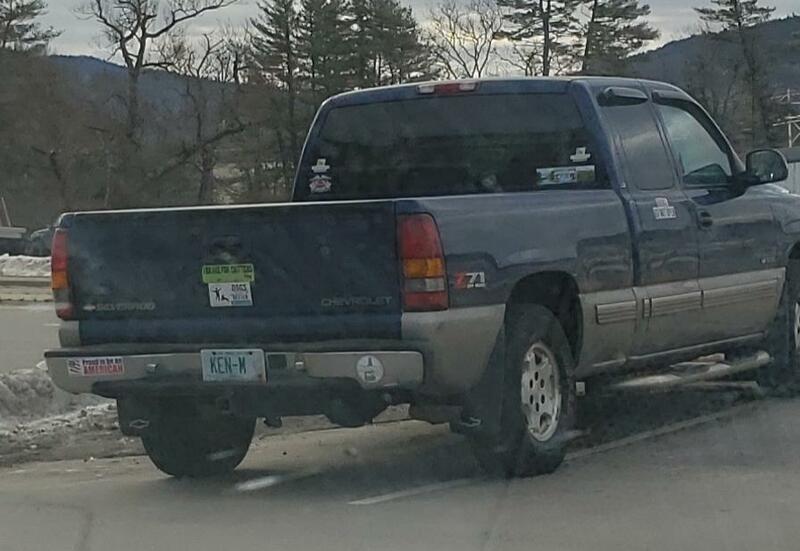 Makes sense that he was inactive. 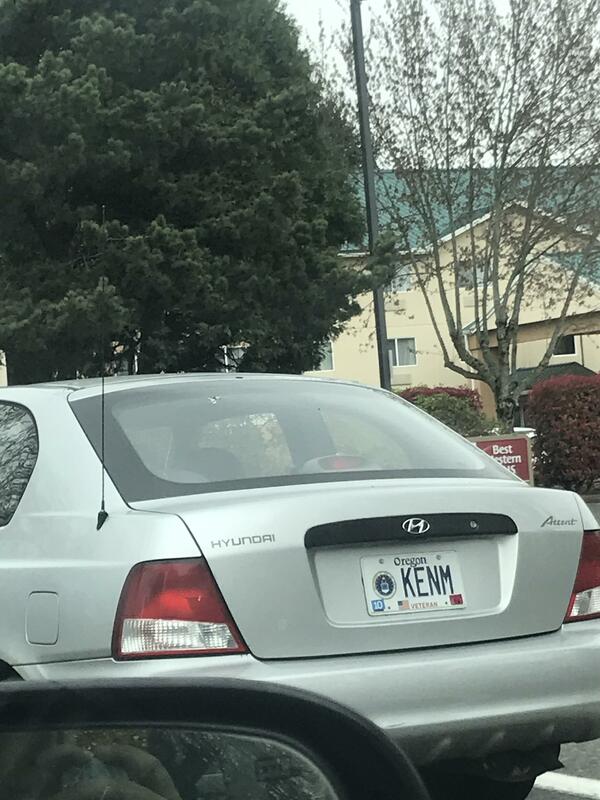 I've also spotted our boy! 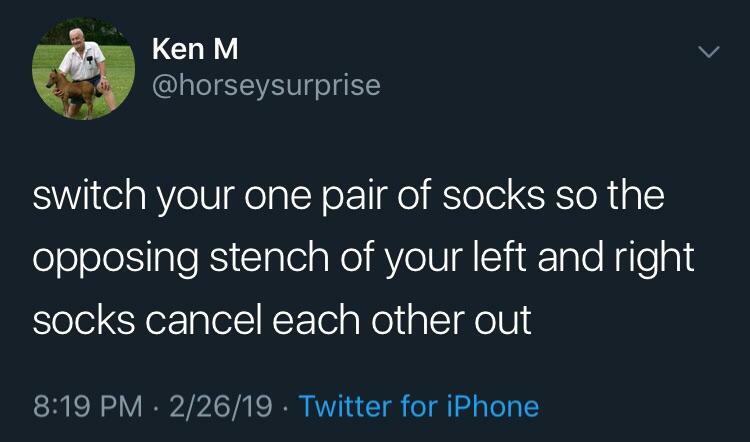 when you take things too seriously. 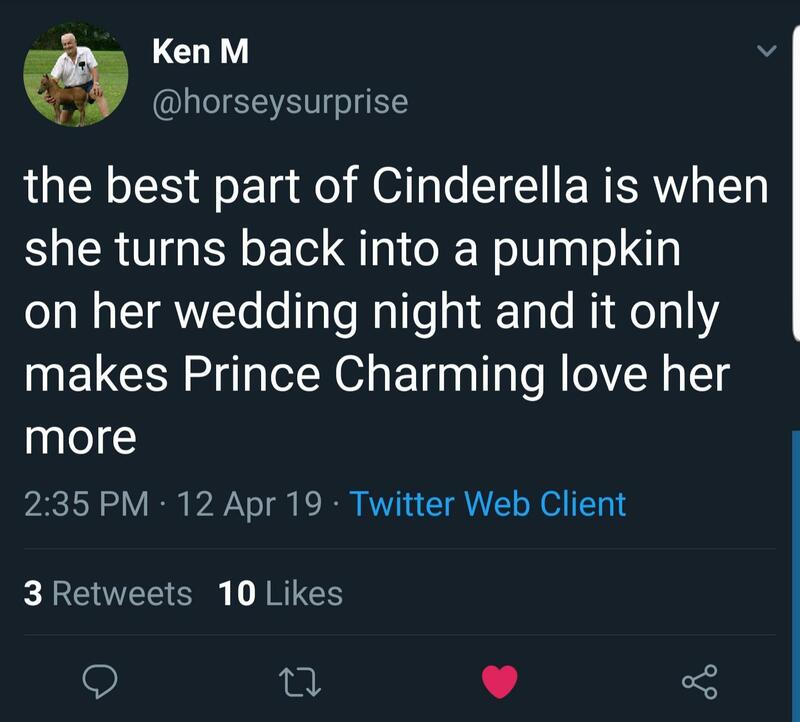 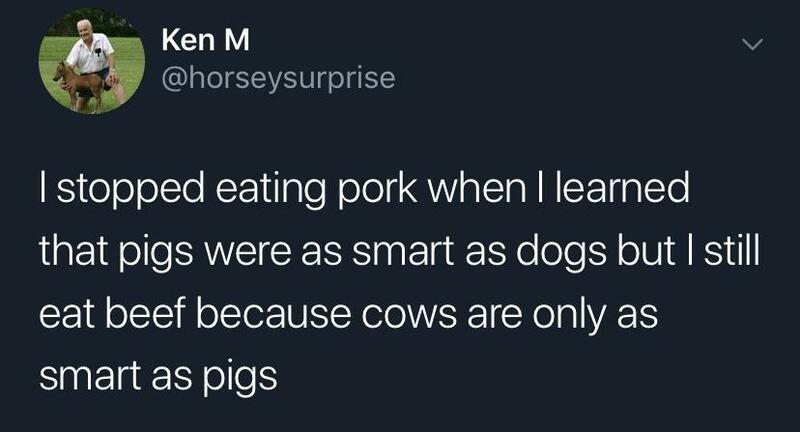 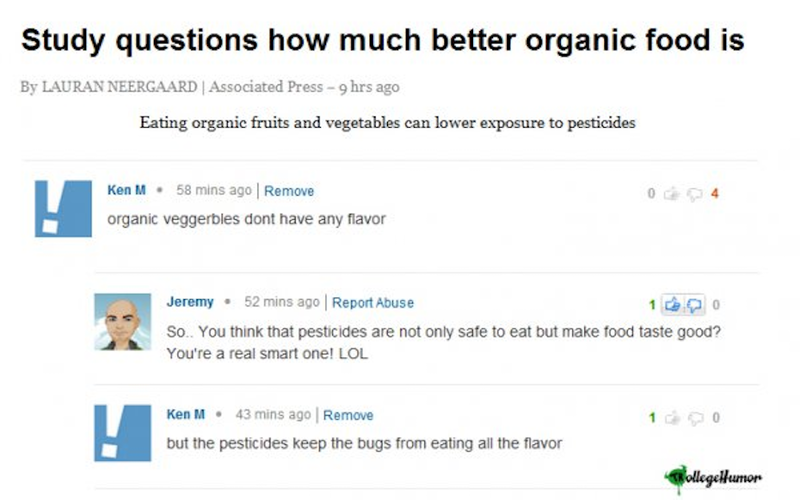 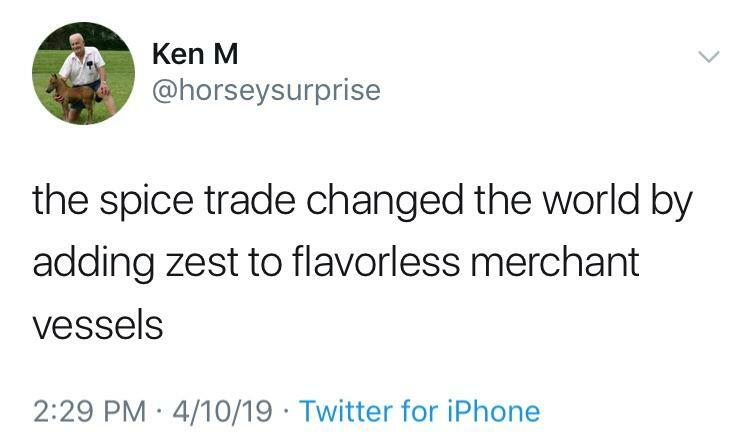 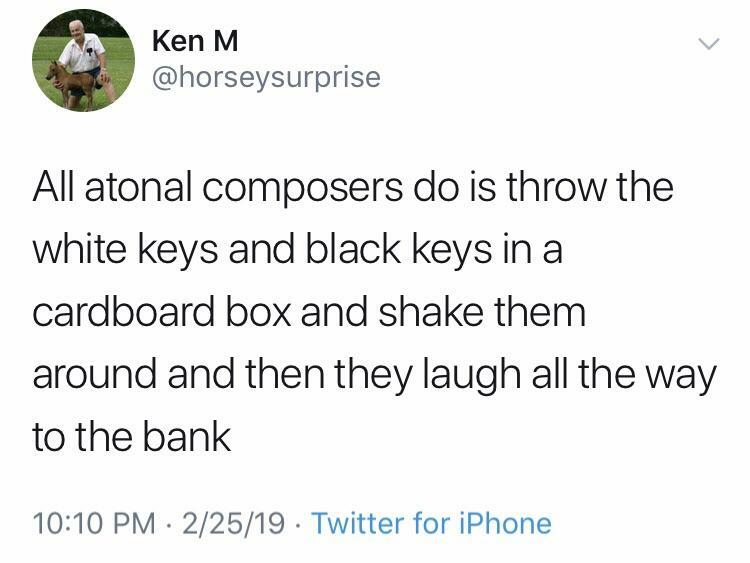 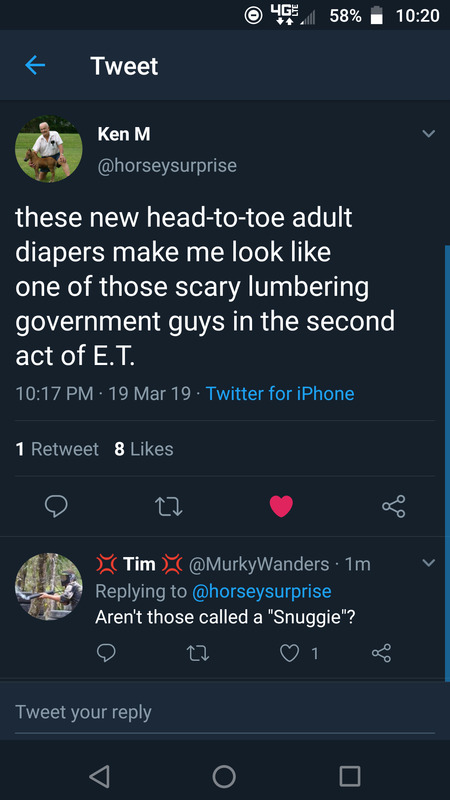 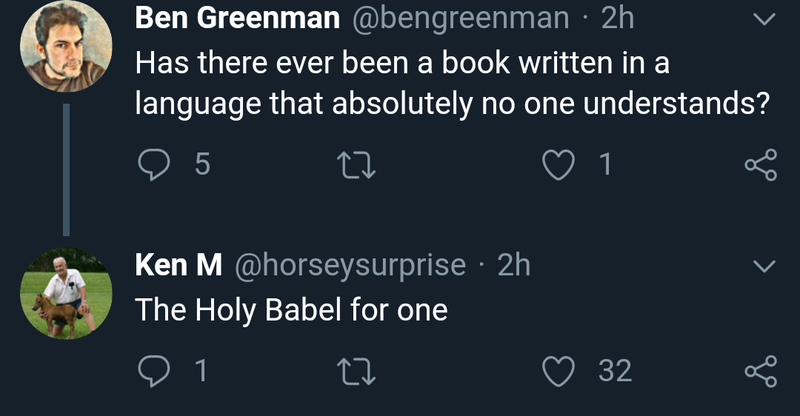 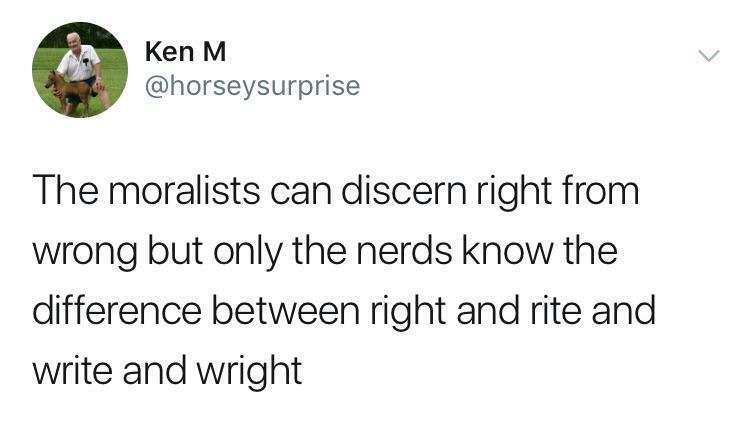 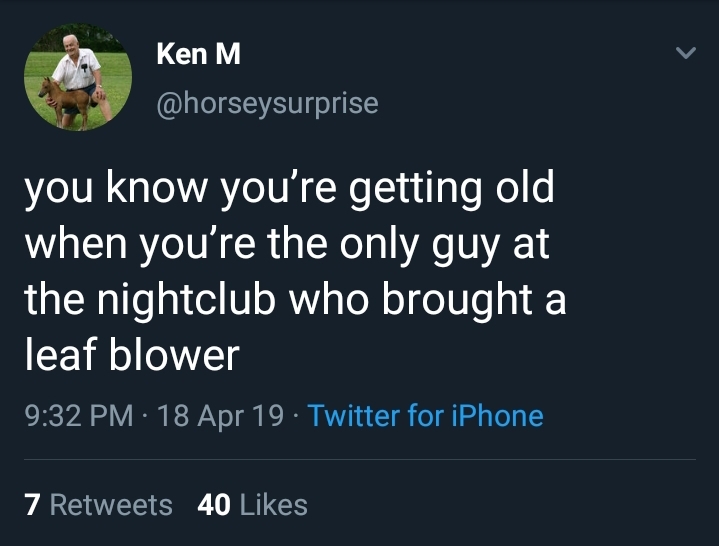 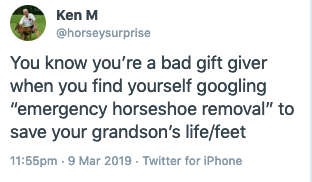 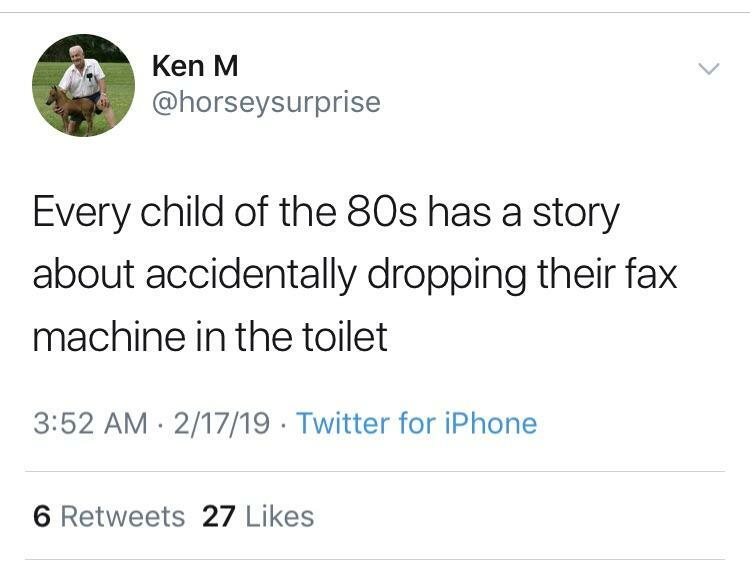 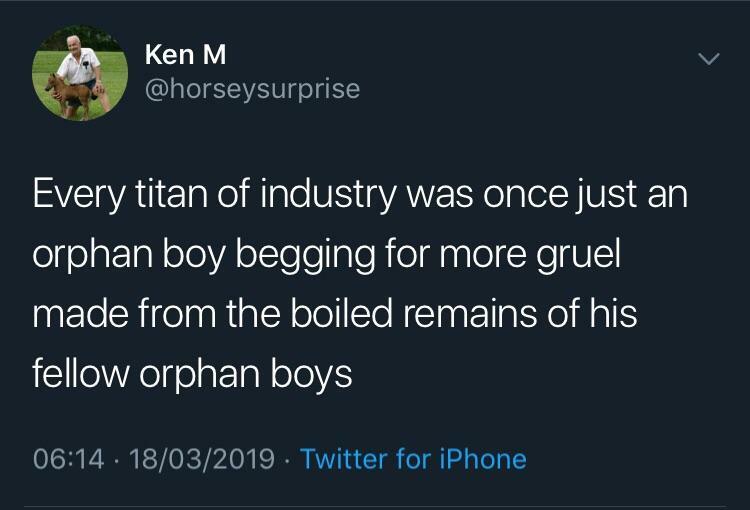 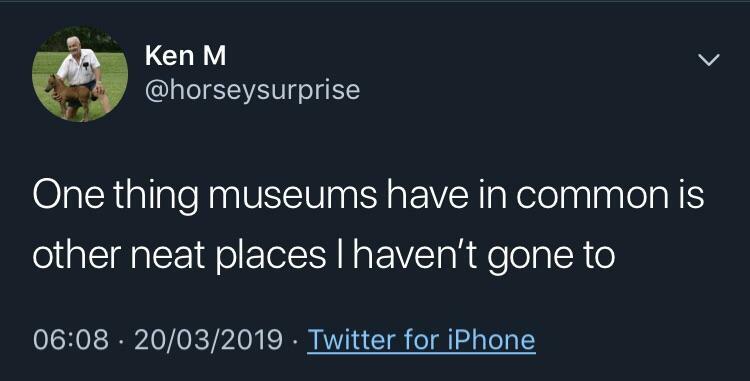 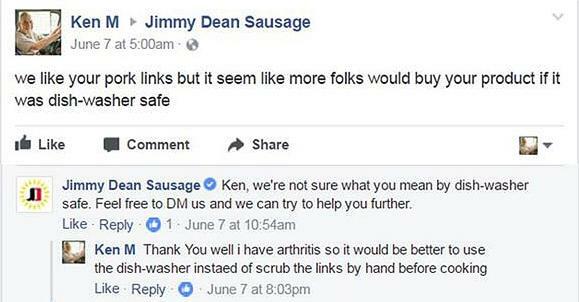 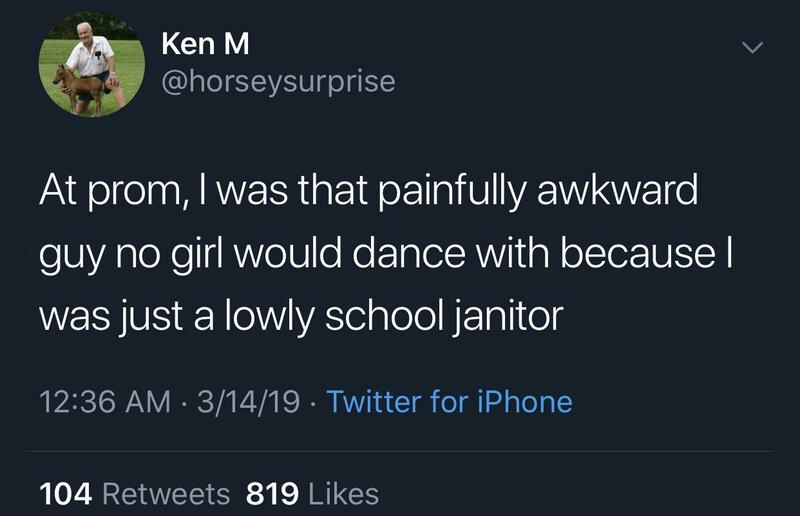 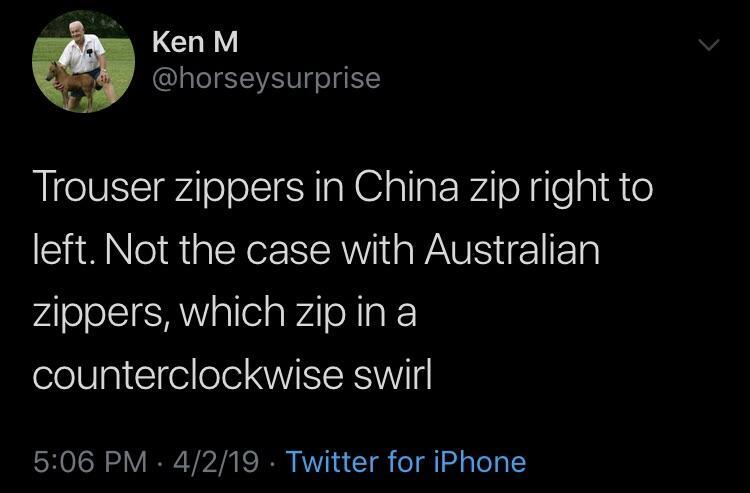 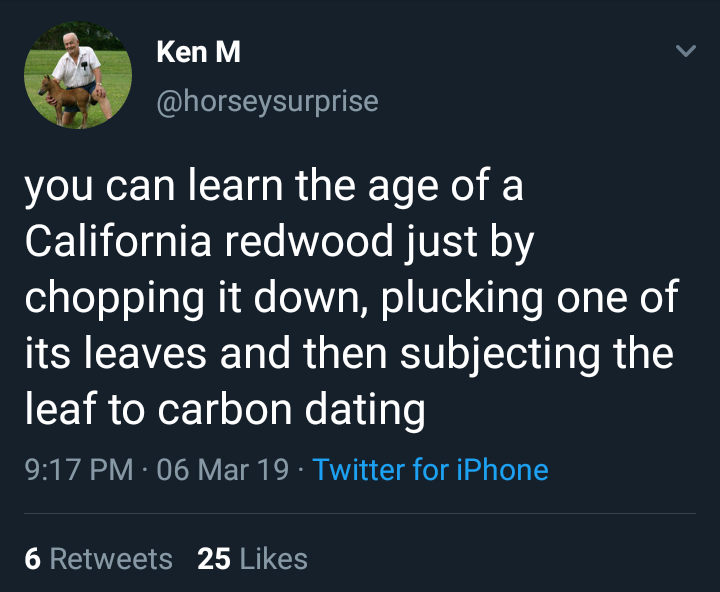 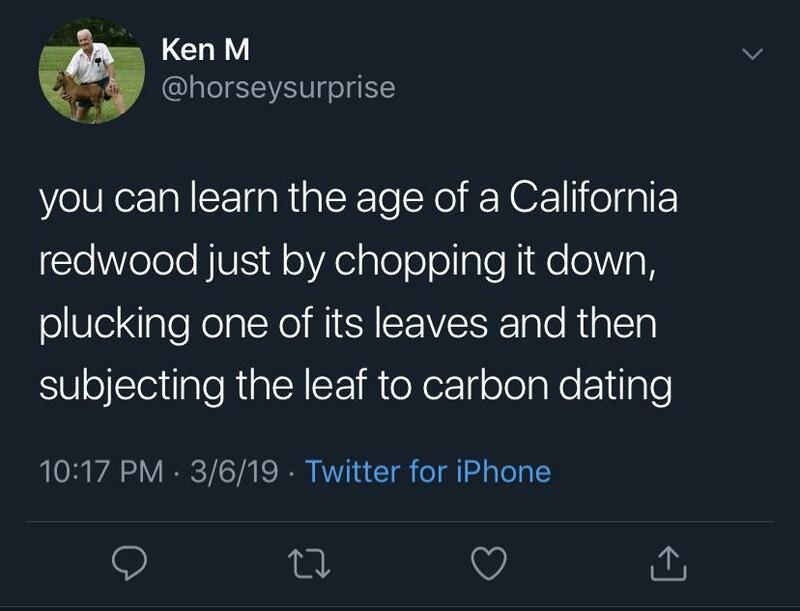 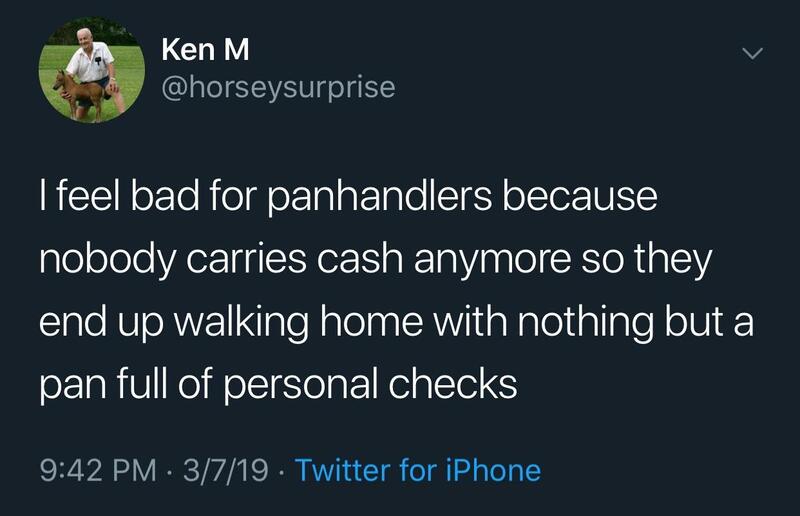 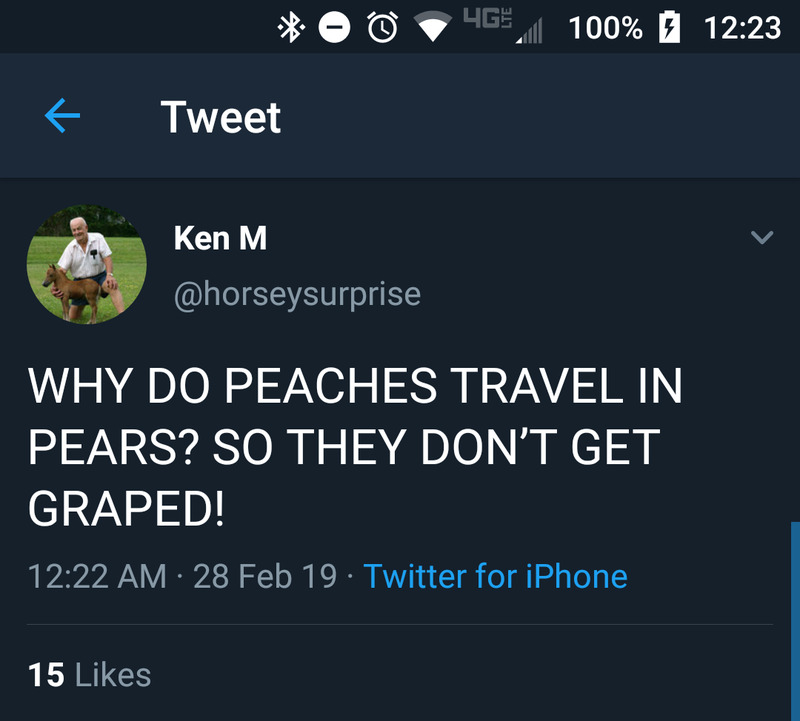 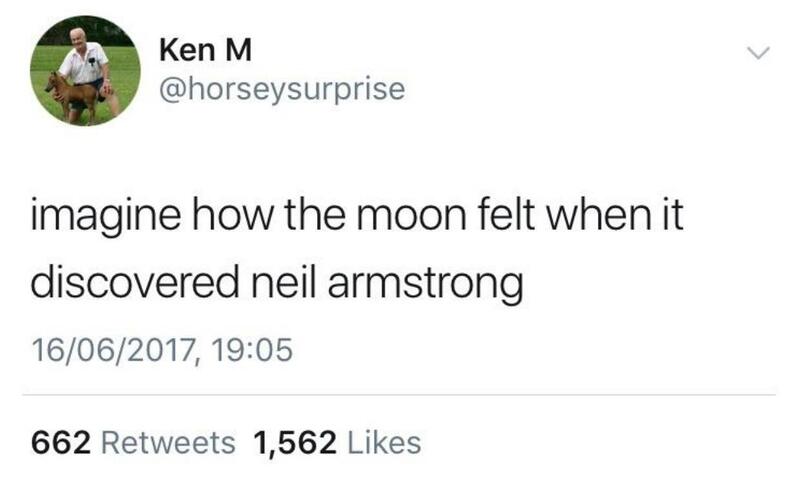 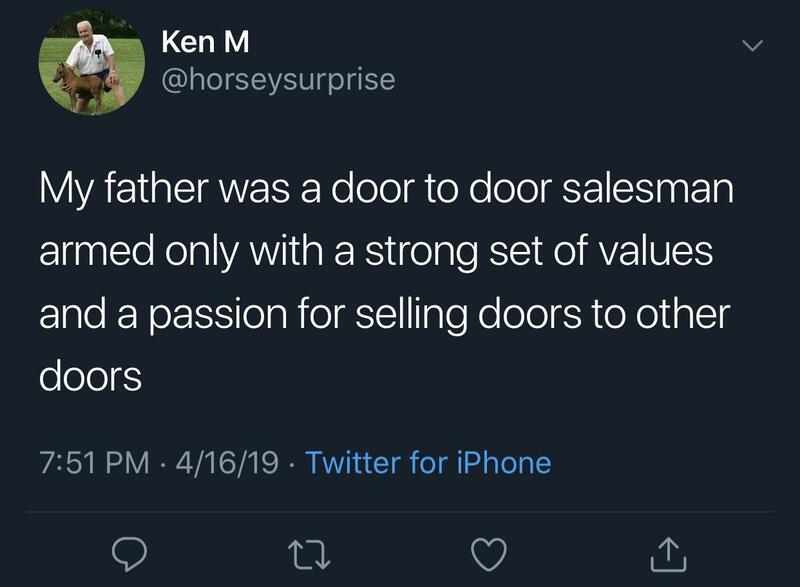 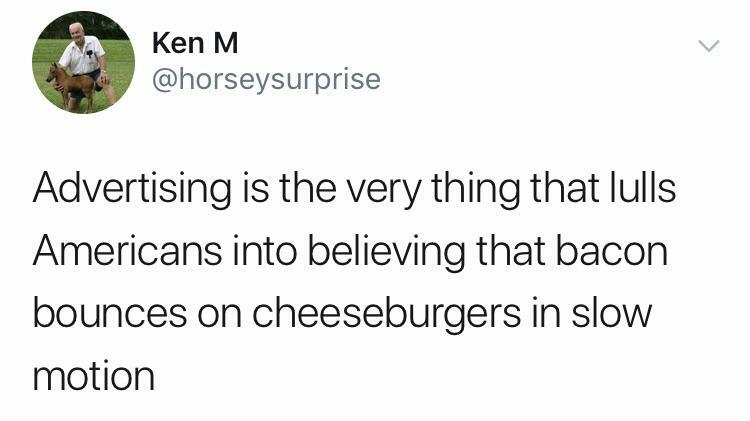 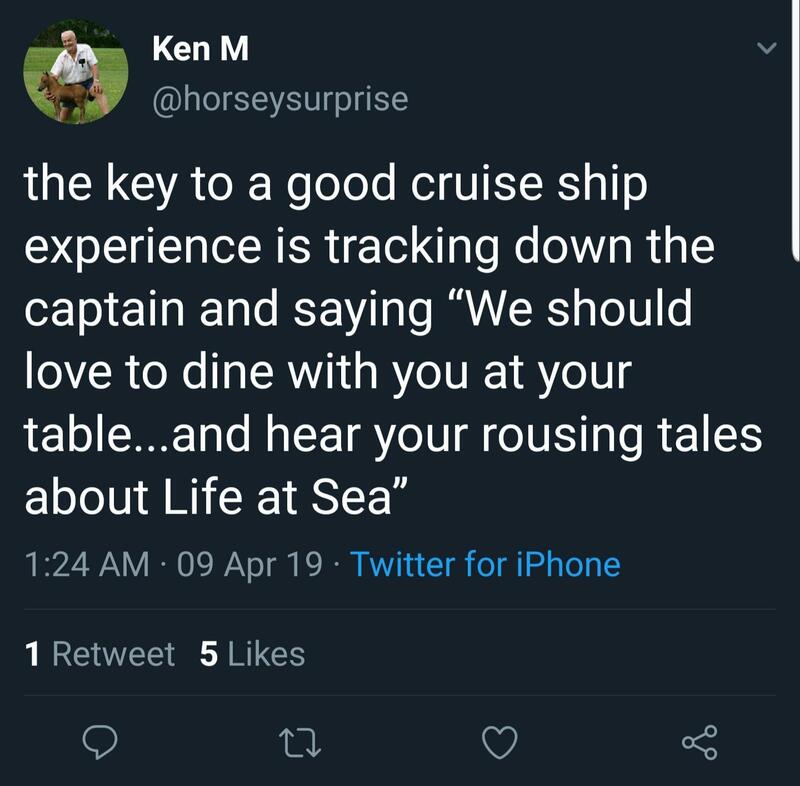 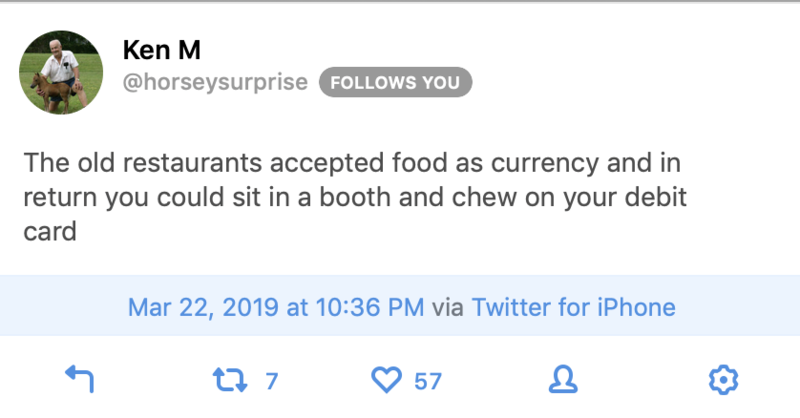 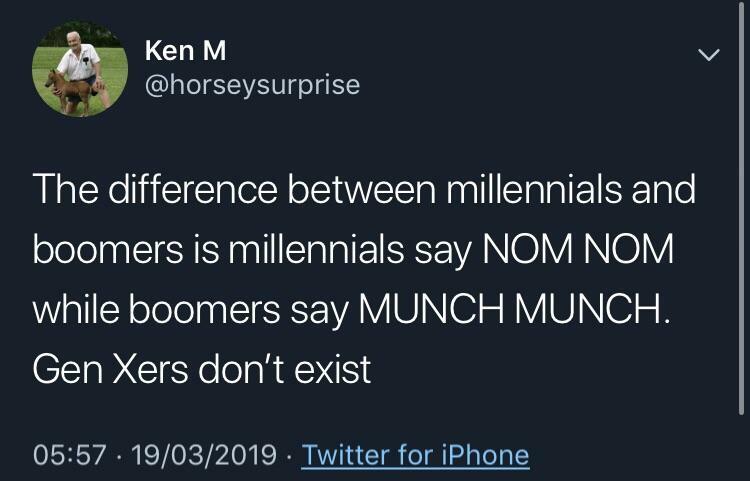 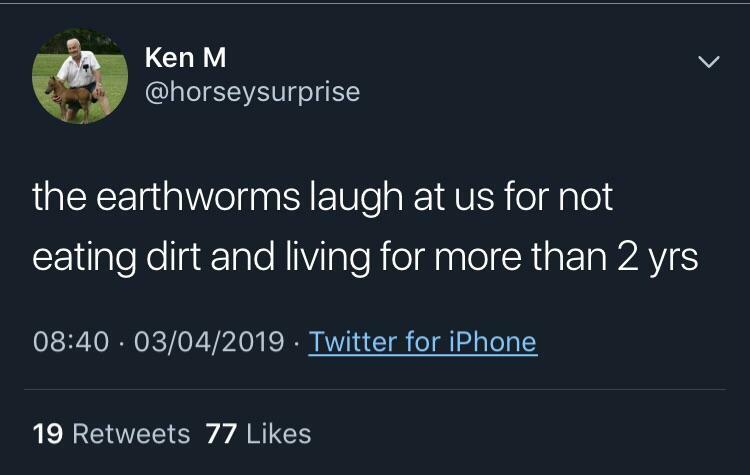 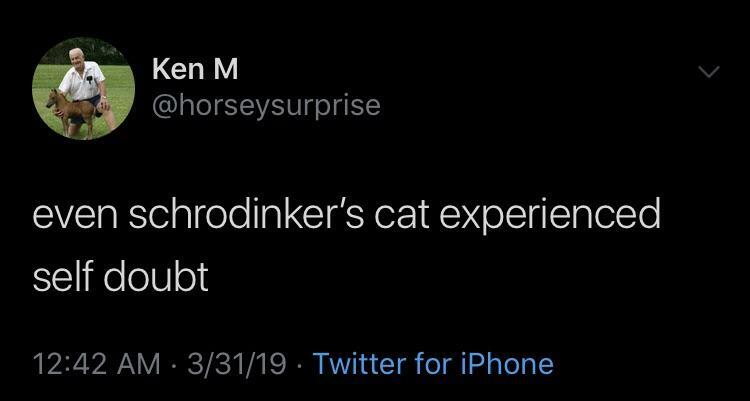 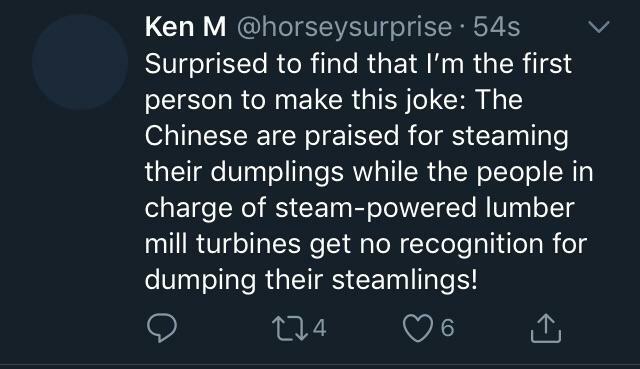 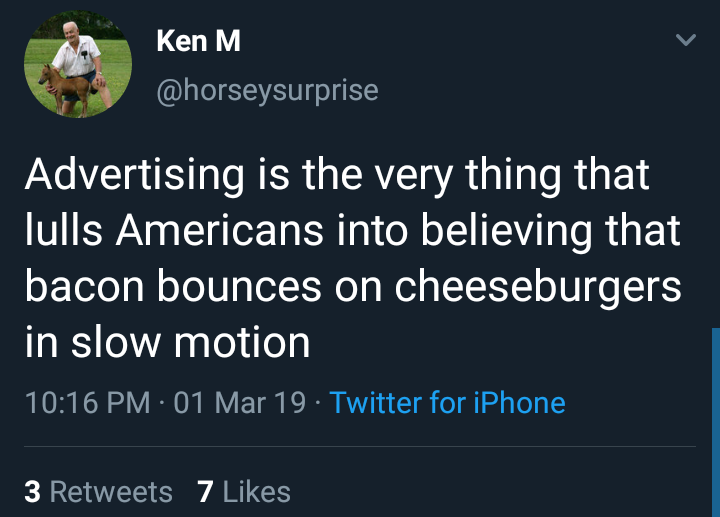 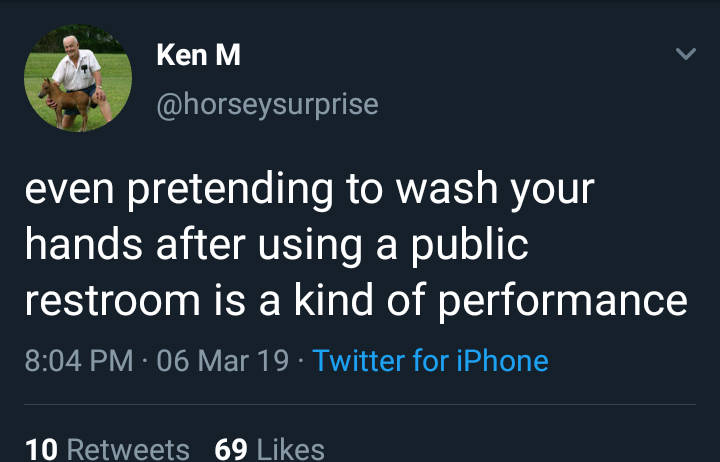 Does Ken M only post one-liners now? 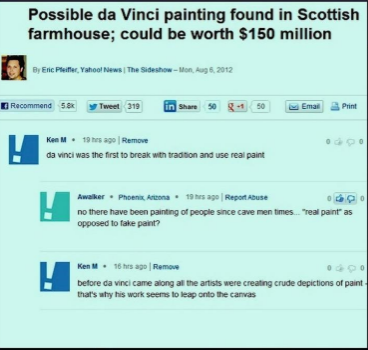 What happened to the forum trolling that made him popular? 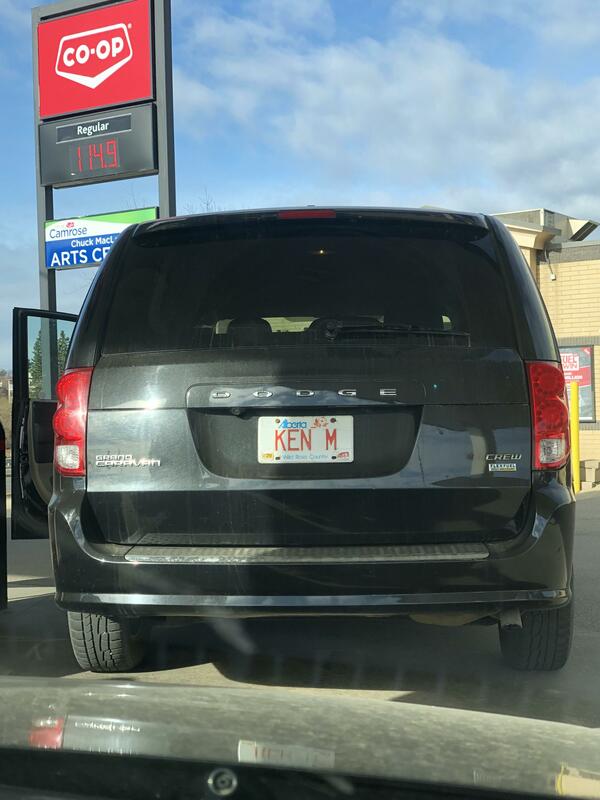 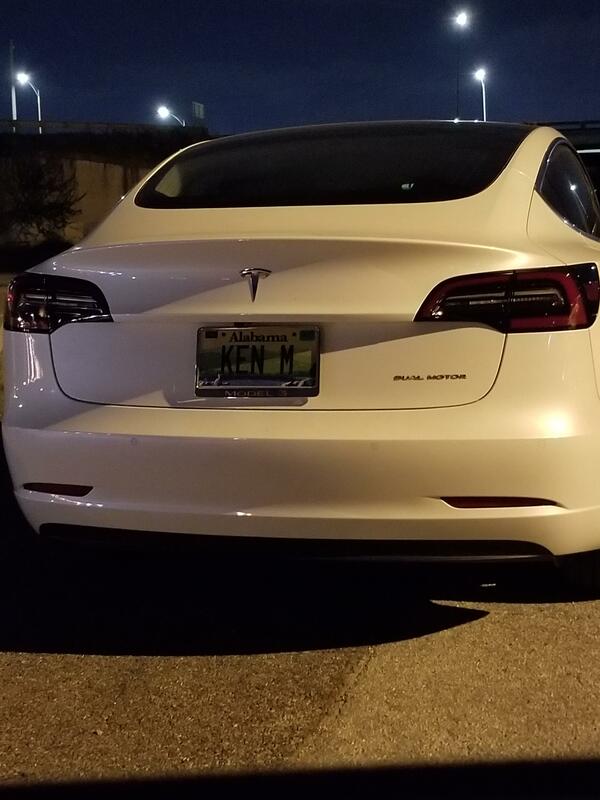 Saw this license plate today. 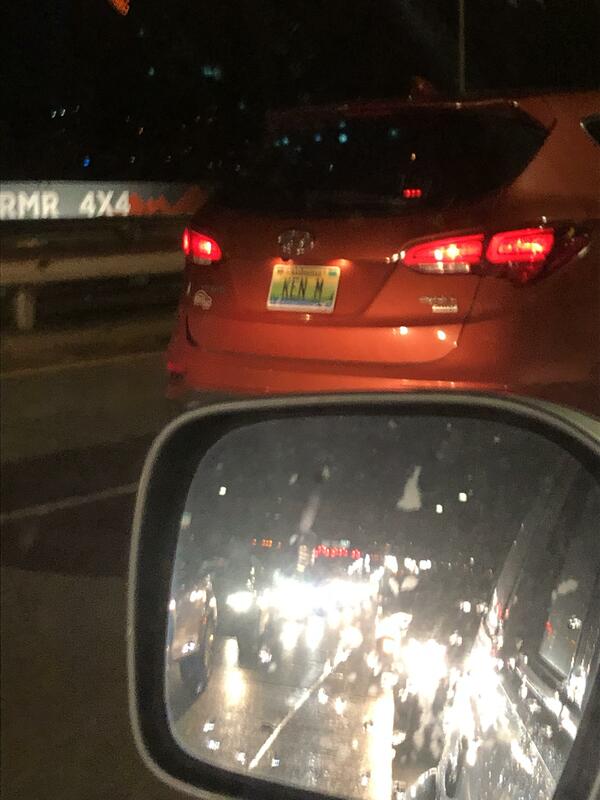 I see our guy often on my commute home. 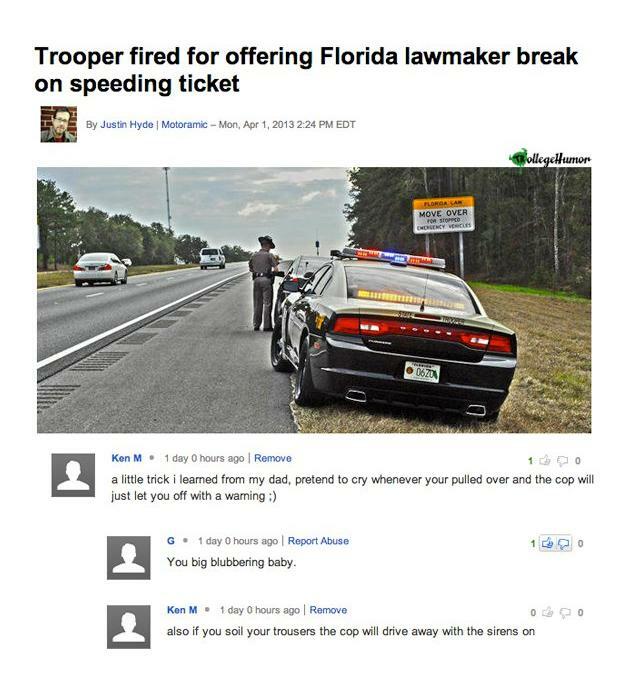 Sorry for the crap quality. 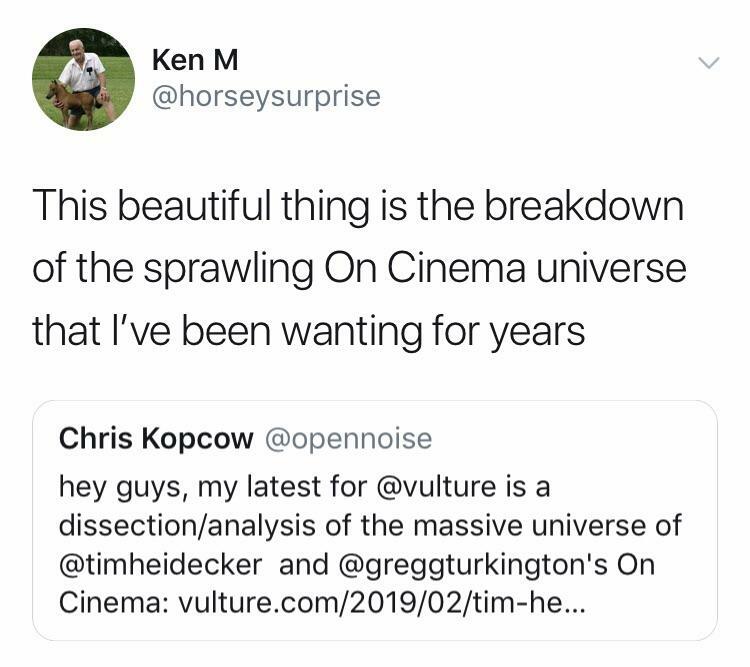 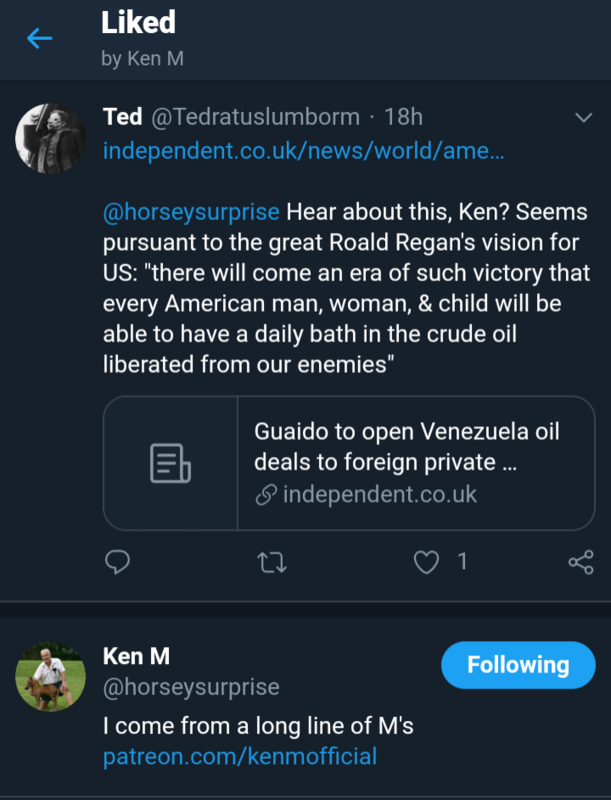 Ken M liked my tweet!